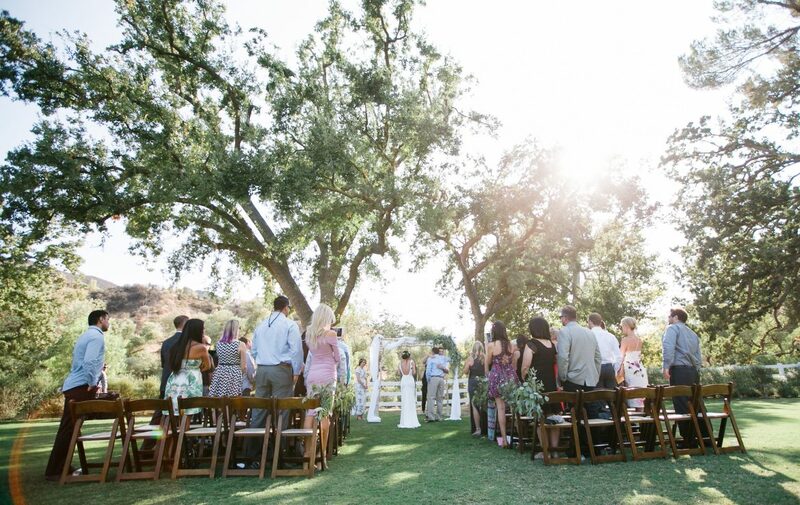 At Brookview Ranch, creating the perfect experience for you is our priority – we want your day to be as special as you have always dreamed it would be. 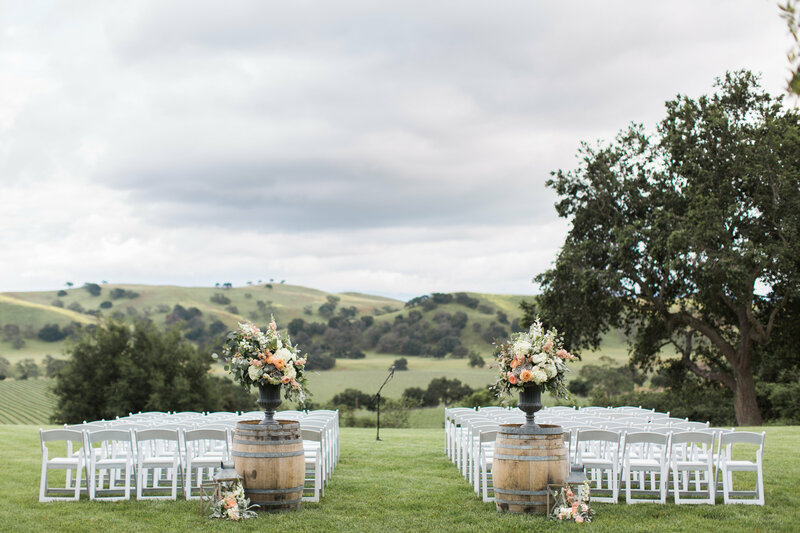 The accommodations here at Brookview Ranch – from our personalized service to our stunning outdoor views – will exceed your expectations. 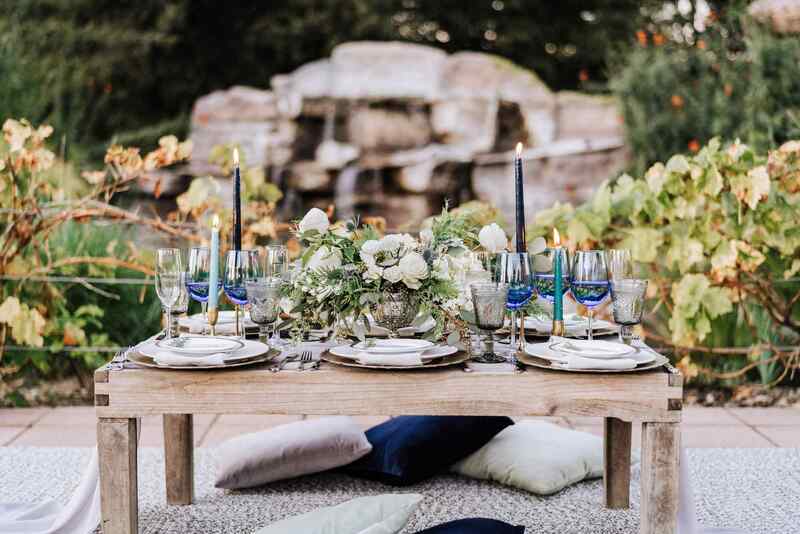 Whether you want your wedding to be whimsical, classic, rustic, or glamorous (or all of the above! 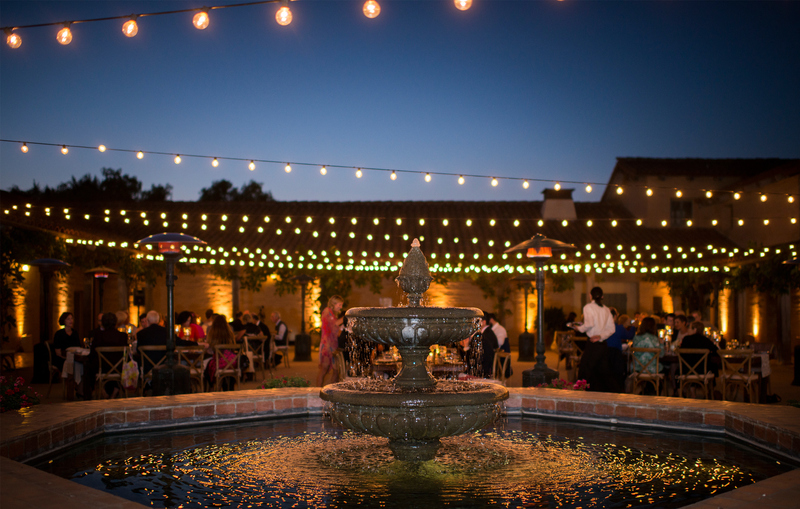 ), Brookview Ranch will make it happen. 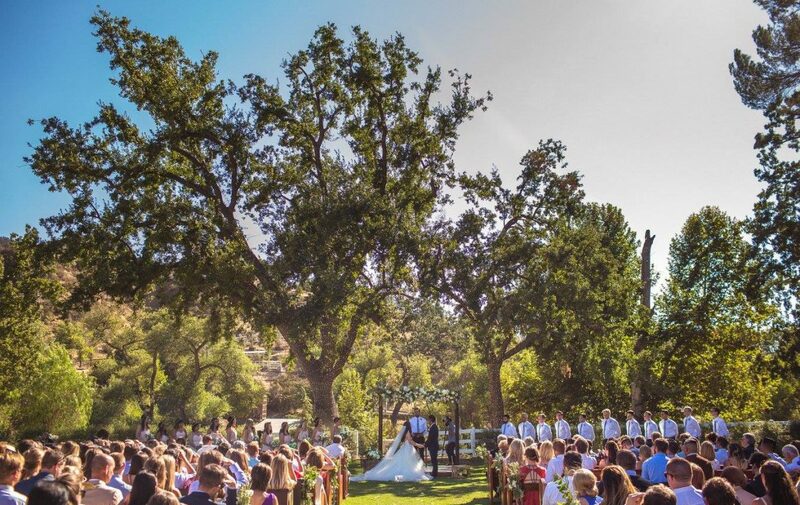 Our venue is set on 23 acres of beautifully landscaped hills, mountain views, a flowing creek, and romantic Pepper and Oak trees. 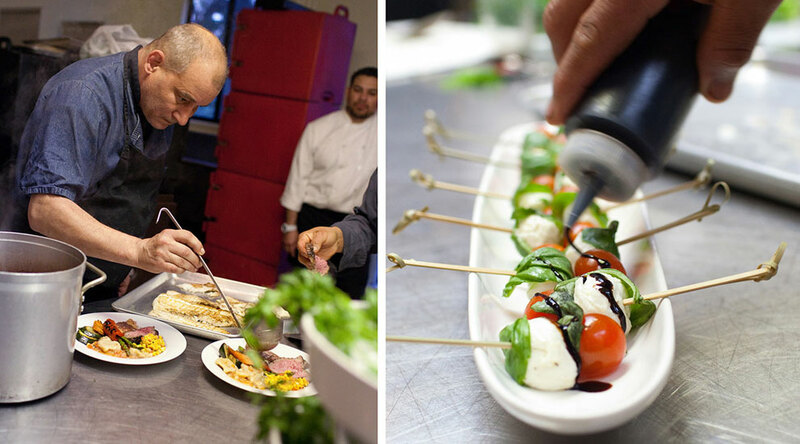 We are a family-run business and we understand that every detail is important to you, so our staff will work tirelessly to make sure your event perfectly fits your vision. The entire space at Brookview is customizeable to your wants and needs. 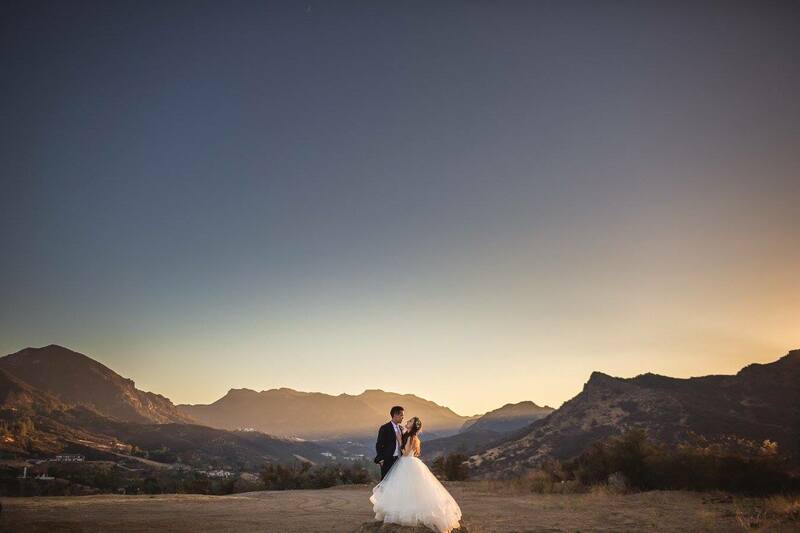 The venue has gorgeous mountain views, fresh landscaping and is surrounded by greenery. 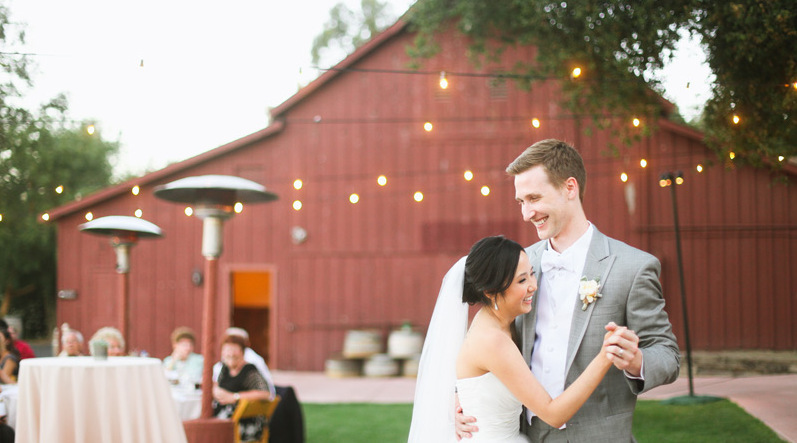 It also comes with canyon views, a bar and glowing string lights in the trees. 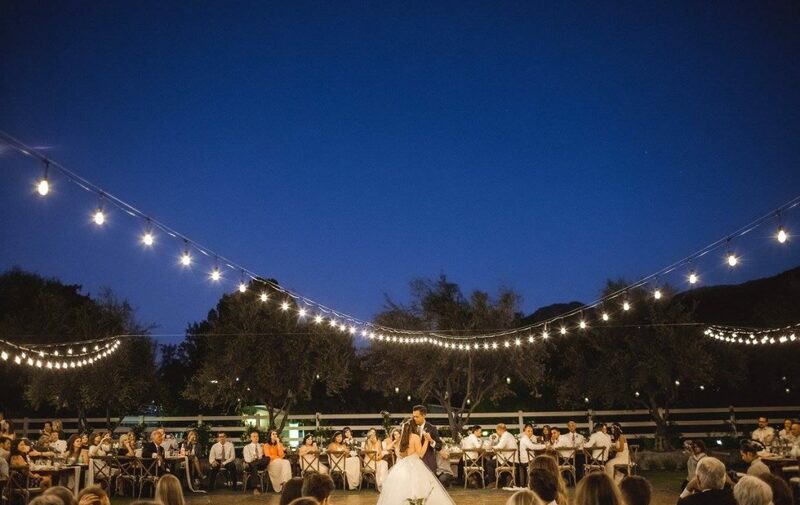 The reception lawn comes with a state of the art surround sound system for your convenience. And there bride and groom quarters to get ready in as well. *Rate varies depending on guest count.